Home is under construction now!! 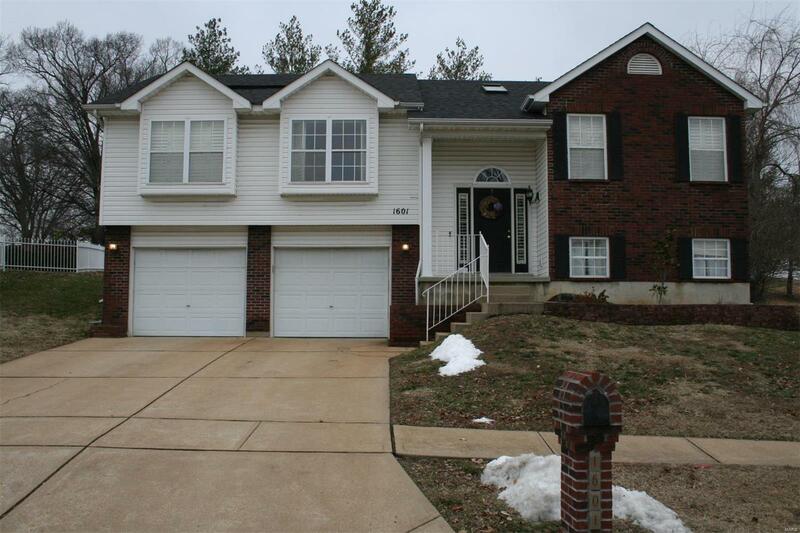 3 bedroom, 3 bath split foyer with 2 car oversized garage. Still time to pick colors and select from many upgrade options such as fireplace, main floor laundry, vaulted ceilings, brick front elevation, bay window, and more! Elementary School: High Ridge Elem.